Ever find yourself in a bit of pickle? Are you upset that you have to dill with a lot of things? 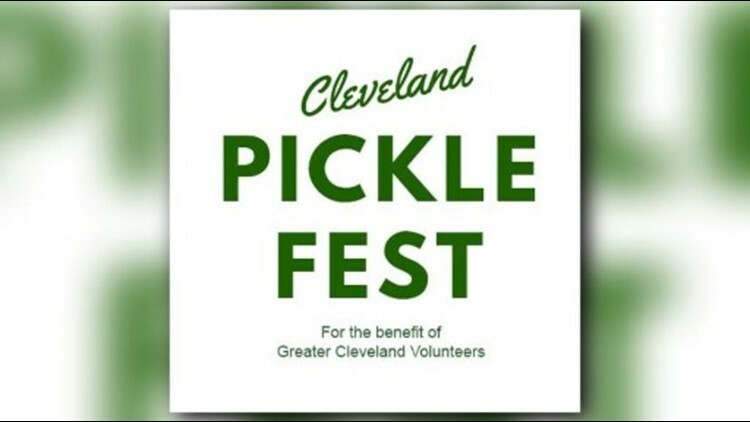 Well, wash your worries away.The first annual Pickle Fest is set to take place in Cleveland this Summer. The event was first announced on April fools and left many to believe the announcement was a joke. However, Greater Cleveland Volunteers confirmed that the event will take place August 24 at North Coast Harbor from noon to 5 p.m. The event, open to the public, will celebrate pickles,beer and feature live music. The event will also feature a pickle eating contest, children's activities, raffles and pickle themed dishes and desserts from local restaurants. If that wasn't enough to win you over, the event is free and 100% of the proceeds will benefit Greater Cleveland Volunteers. The Greater Cleveland Volunteers organization strives to enrich the community and individuals through volunteer service.